for $179,000. The lot size is 1.930 Acre(s). Perfect combination of seclusion and convenience. The long private gravel driveway, which has already been constructed, leads to a nice build site with beautiful north, northwest and northeast views of the Plott Balsams. Backs to protected conservation land. 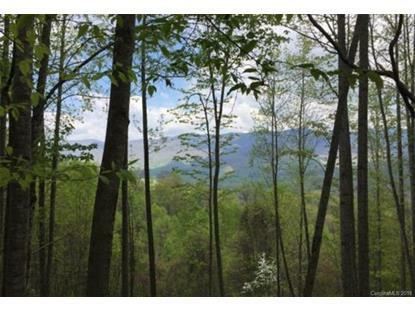 Close to Balsam's wellness center and equestrian center. 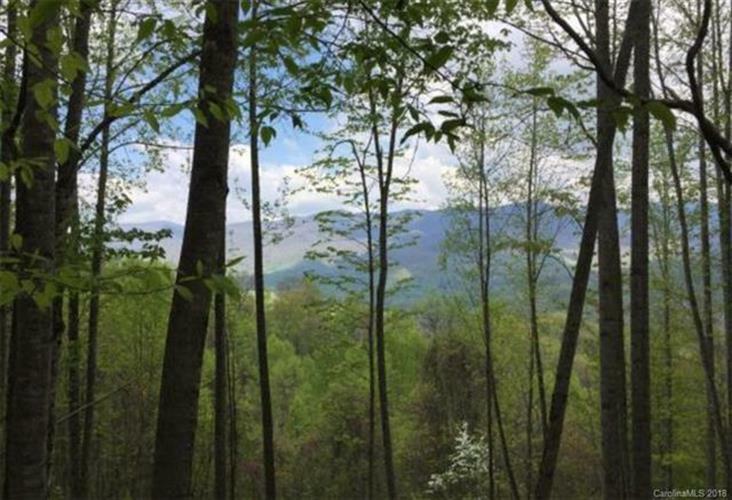 Balsam Mountain Preserve is a private 4, 400-acre club community with 3, 000 acres of protected conservation land and completed amenities that include golf, equestrian, scenic trails, tennis and dining.